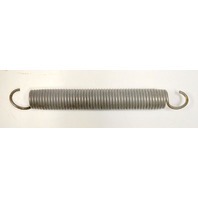 8"x 1" Expansion Spring-Double Hook-Stiff - MV-1 - 1 pc. 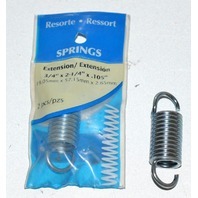 Spring Tensioner 4 1/2" Long from top to hook - 2 pcs. 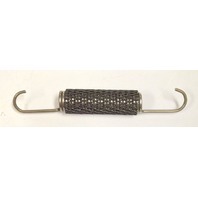 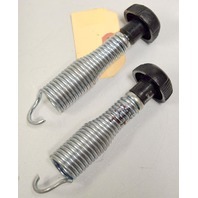 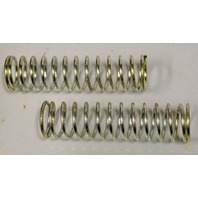 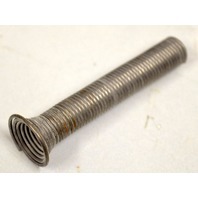 8 1/4" x 3/4" Heavy duty Expansion Spring with Hooks on both ends. 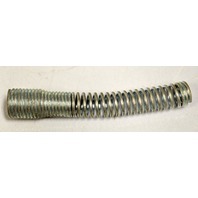 Hillman Group Utility Extension Spring #211 - 2 Pack - 3/4" x 2 1/4" x .105"